Various assistance programs to help pay gas bills are offered by the federal government, states, gas companies and nonprofit organizations. The majority of programs are available to struggling households that fall below certain income guidelines. You'll need to show proof of income and your current gas bill. Assistance may be awarded on a temporary or continuous basis, depending on the program. The Low Income Home Energy Assistance Program (LIHEAP) is the federal utility assistance program. The eligibility guidelines and benefits available vary from state to state. All states offer help with heating expenses; several states also provide funding in the summer months and weatherization services to make homes more energy-efficient. Generally, household income must be at or below 130 percent of the federal poverty level. For information on your state's LIHEAP details and guidelines, visit the LIHEAP Clearinghouse site. Universal Service Fund: The New Jersey Department of Community Affairs provides monthly credits on natural gas bills. Eligibility is based on household income and the amount of the gas bills. Customer Assistance Program: The Pennsylvania Public Utilities Commission runs the program to help low-income households by adjusting utility bills based on what the customers can afford to pay. Low-Income Usage Reduction Program: Pennsylvania offers a separate weatherization program to help high-usage customers reduce their monthly gas bills. The income must be at or below 150 percent of the federal poverty level to qualify. Lite-Up Texas: The Public Utility Commission of Texas discounts utility bills during the summer months for families with a household income at or below 125 percent of the federal poverty level. Gas Assistance Fund: Southern California Gas Company and the United Way of Greater Los Angeles team up to offer the program. The fund offers low-income households up to $100.00 toward a gas bill. Customers in need must contact the United Way to apply. 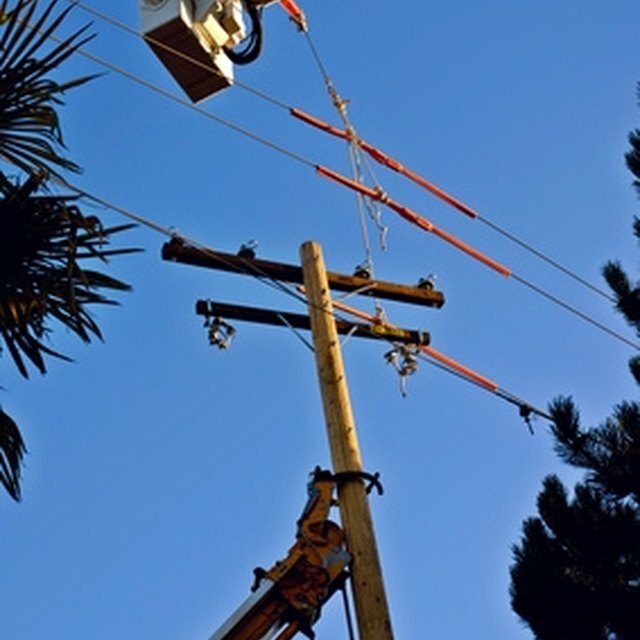 Operation Round Up: Utility providers across the country participate in Operation Round Up. Through the program, customers elect to round their utility bills up to the nearest dollar. The donations are used to help struggling neighbors facing a financial hardship. Contact your utility provider to see if it participates. Share the Warmth: Utility companies join forces with the Salvation Army to enable assistance through Share the Warmth. The program is designed to help households stay warm during the winter months, but is available year-round in cold climates. Customers can contact a local Salvation Army office to apply.